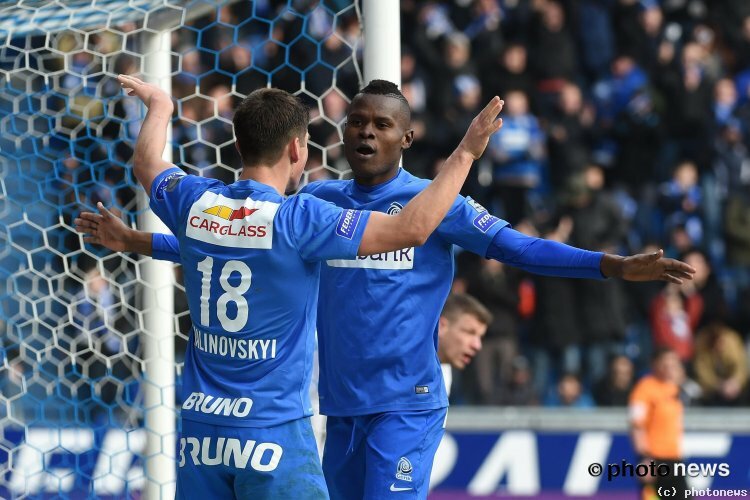 Tanzanian striker and the captain of the national team - Mbwana Ally Samatta who plays for the belgium club KRC Genk is now making headlines after helping his club secure a huge win against KV Oostende in the Belgian Pro League. Samatta needed only 59 seconds after its incursion turn to get on the scoreboard and made it 3-0. Neeskens Kebano finalised the match by scoring the 4th Goal and the final whistle ended with 4 - 0 in favor of KRC Genk.